You can click here to see Adam’s growing library of videos. My hope: That people all over the world see these videos and some are inspired create ones of similar quality and depth. A mediation on human dignity. A short documentary on the daily life of a botanist in the mountains of Tajikistan. Not a whole lot of specific plant information, but insight into the soul of a plant lover and a look at the rich plant life in an environment you don’t expect to find much. Ken McCarthy interviews Klaus Ferlow, master herbalist and leading North American advocate of sturdy, fast-growing, versatile Neem tree. The neem tree grows rapidly, even under challenging desert conditions, anywhere where there is no frost. The leaves, flower, twigs, bark, roots, oil, and oil cake are all useful. A while back, I wrote about the “commercially inspired over-enthusiasm” for essential oils. In response, I received a flood of vociferous hate mail. Hate mail to PlantWisdom.org? Yup. That’s part of the word we live in. Unfortunately, most of what appears online and elsewhere about essential oils comes from people who manufacture and sell them. In my article about the effectiveness of echinacea as a temporary immune booster I pointed out that some people have an allergy to echinacea and they need to search out alternatives. 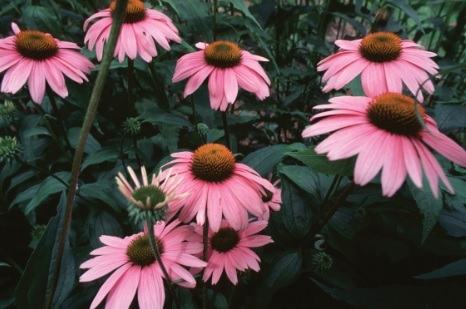 How do you know if you have an echinacea allergy? 1. Do you have a ragweed allergy? If you do, you may also have an allergic reaction to echinacea. Eliot Cowan, author of “Plant Spirit Medicine”, shares the story of how he discovered his calling to become a medicine person in the Huichol shamanic tradition. In the 1980s, NASA spent millions of dollars on how to deal with unhealthy indoor environments. They were interested in the big challenge of purifying air on space stations and long space flights. This is one of the most fascinating and promising local sustainable food projects I’ve ever seen. Please help take it to the next level. We’ve had banks that are “too big to fail” that have, in fact, completely failed the financial needs of the economy. Financial devastation that millions have yet to recover from. 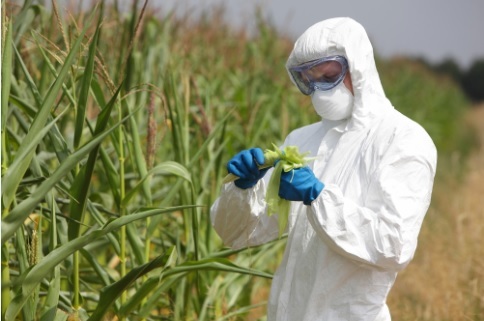 How about the big agribusiness industry? Are they getting too big to feed? You can download a PDF copy here that contains a detailed report on this issue.